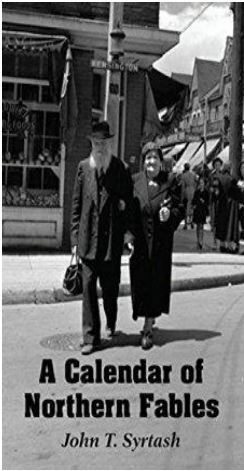 John Syrtash, a recently published author of a well-received collection of short stories describing the lives of Toronto Jewry since the 1950s. The book is warm, humorous, from a unique Toronto point of view. Mr. Syrtash has been compared to Sholem Aleichem and Mordecai Richler. He is available for on-air interviews and appearances when he can chat and read from his book. Contact info@whatifwhatnext.com or call 416-568-5254 for more information. Click here to download the mp3 audio of the Author reading from his stories. 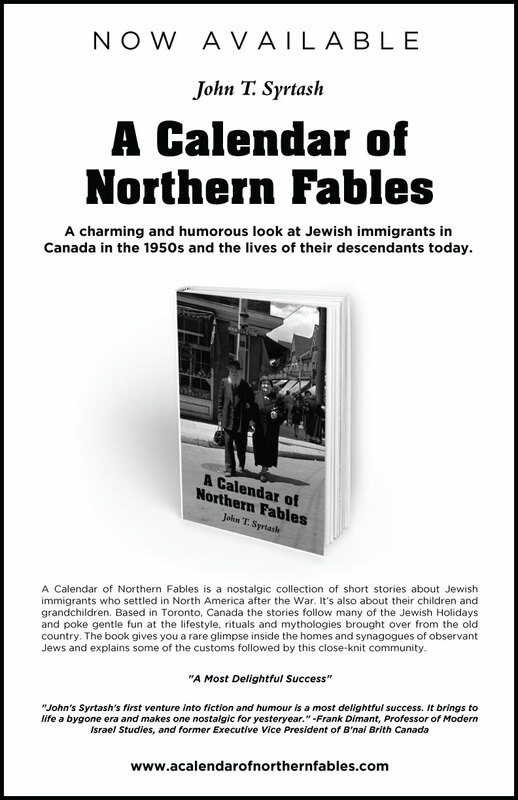 Click a-calendar-of-northern-fables-media-kit to download the media kit.